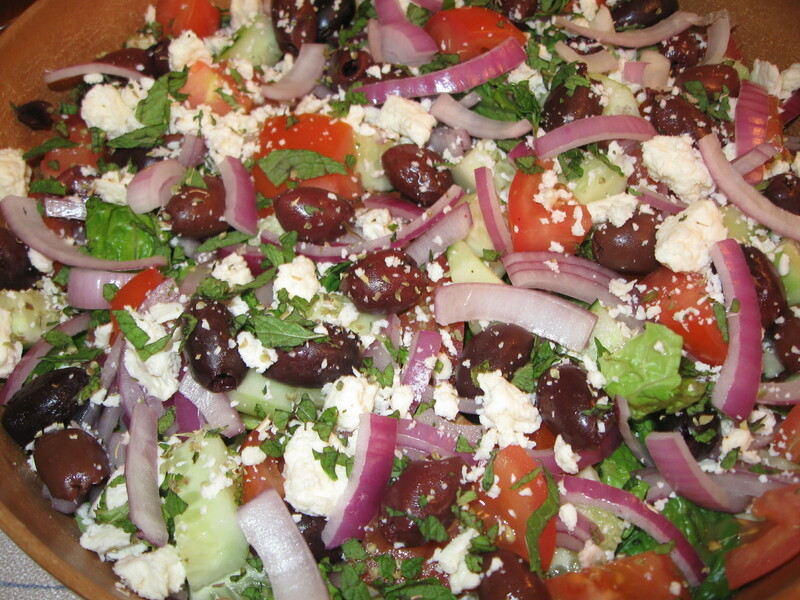 The Beautiful Greek Salad | Albert Moyer, Jr.
One of the most beautiful salad dishes to me is a Greek Salad. I love making them! The colors blend together in a vibrant way and the flavors of lemon, olive oil, salt, pepper, oregano, fresh mint, romaine lettuce, tomato, cucumber, red onion, Kalamata Olives, and feta cheese burst with healthy flavor.